Showing 40 of 1038 results that match your query. 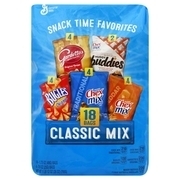 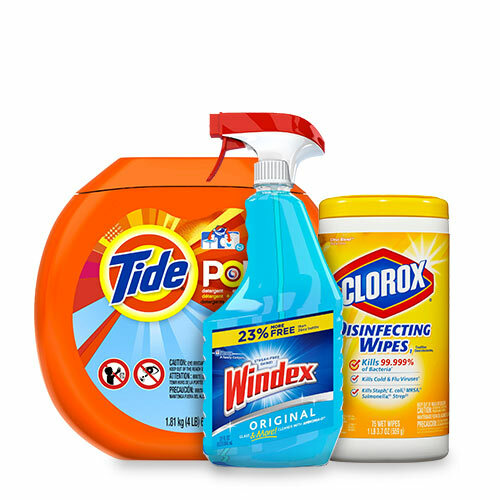 Product - Old Dutch RIP-L Potato Chips Family Pack, 10 Oz. 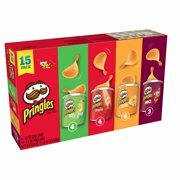 Old Dutch RIP-L Potato Chips Family Pack, 10 Oz. 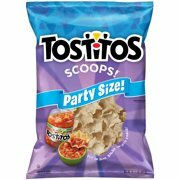 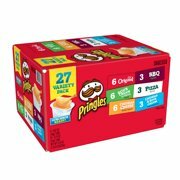 Product - Popchips Potato Variety Pack, 4.8 Oz. 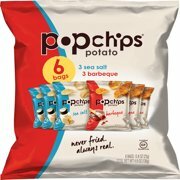 Popchips Potato Variety Pack, 4.8 Oz.